Sugar reduction has become an increasing need from customers, as the government is cracking down on sugar within products by implementing the sugar tax, as well as consumers becoming more health conscious and therefore creating a need for ingredient transparency. Because of this, customers need to find a way to reduce the sugar within products, while assuring a minimal impact to their product in both quality and taste. Though the partial or complete removal of sugar from a food product is exceptionally complex, FDL has years of experience and knowledge with sugar reduction across a wide range of categories – from beverage, to bakery, to dairy. 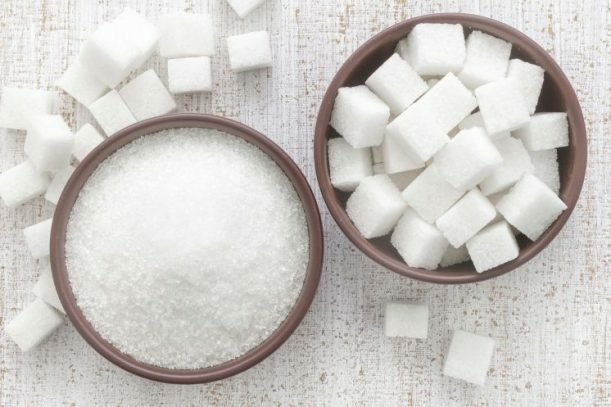 Sugar is often used as a cost effective solution that contributes to the flavour and mouthfeel delivery, therefore the removal of sugar results in a detrimental change in flavour and mouthfeel. At FDL fully understand the implications when sugar is removed from a product and we have worked tirelessly for the past number of years to provide successful technical solutions to the food and beverage industry. Our solutions enable partial and full sugar removal, while ensuring the mouthfeel and flavour delivery are maintained in the final product. If you are interested in finding out more about sugar reduction, or need to develop reduced-sugar products, contact FDL today!